Each year, our kids celebrate the Anexation of the Nicoya and Guanacaste, usually in form of dance, song and skits. This year, Max and Sara participated at their new school in Cebadilla, Turrúcares. The annexation of the Nicoya party to Costa Rica, also called the incorporation of the Nicoya party to Costa Rica, is a historical event that refers to the incorporation of the territory of the party of Nicoya to the State of Costa Rica, which occurred on July 25, 1824 . Mostly pertaining to the province of Guanacaste, The annexation occurred through a plebiscite in the city of Nicoya, where, in an open town hall, the residents of the municipalities of Nicoya and Santa Cruz voted to join Costa Rica, while the town of Guanacaste, now the city of Liberia, declined annexation; however, on March 18, 1825, that population became part of Costa Rica by a law issued by the Congress of the Federal Republic of Central America. It should be noted that the term Guanacaste annexation to refer to this event is considered historically incorrect. The process of consolidation of this union, however, was carried out gradually over the next decade. The annexation was not only an act, but a process of varied experiences, in which the neighbors of the former Party of Nicoya acted in various ways for some ten years, justified in part because, after Central American independence, In Central America, national loyalties had not even consolidated identities in the nascent states. It took years for the general consensus among the populations of the Nicoya party to emerge about the desirability of belonging to Costa Rica. It was not until 1838 that the municipalities of the three most important populations of the Nicoya party ratified their annexation to the country, and until 1858 Costa Rica had legal security over Guanacaste with the signing of the Cañas-Jerez treaty. 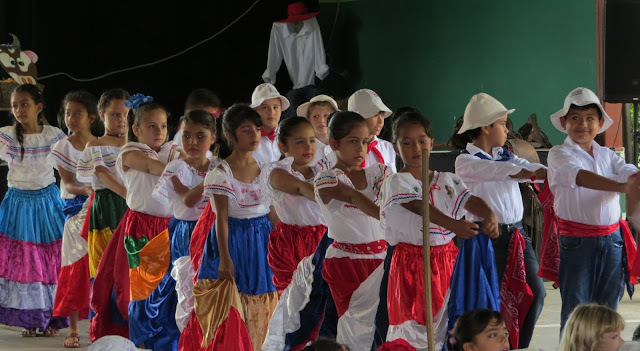 At present, the annexation of the Nicoya Party is an anniversary of Costa Rica, celebrated with civic and cultural acts in schools and communities throughout the country every July 25. 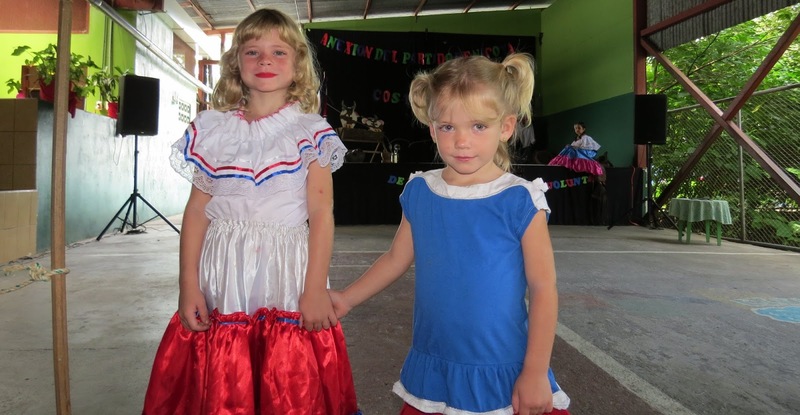 All the boys and girls, young and old dress in typical dress, hair braded, lips red, sporting the colors of the Costa Rican flag and traditions of the country. The dance is called baile tipico and is usually accompanied with food sales at the school to raise money - this year the school is raising money to paint the school and classrooms. All of this will be repeated on September 15th for Día de Independencia. Here is a precious video showing Max and Sara dancing to traditional music in their school's acto civico. 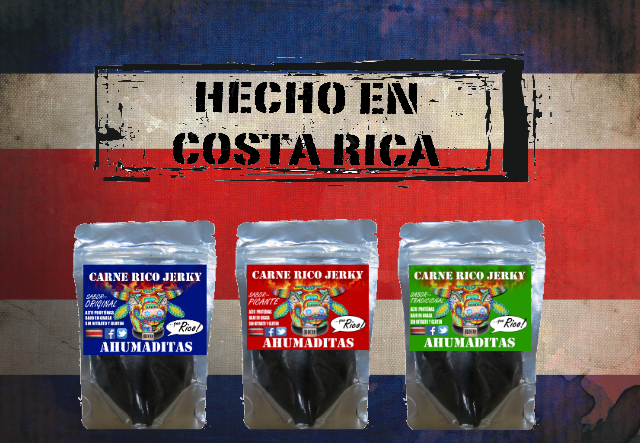 In case you are wondering who Max and Sara are, they are BLONDE :) We hope you enjoy, Pura Vida! So cute seeing them participating in this traditional celebration! I hope they love their new school! Sara is such a standout!! Max is too cute.